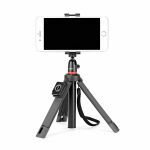 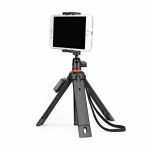 Take your mobile photography and videography to the next level with this telescoping tripod designed for phones! 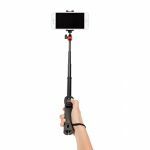 This selfie stick tripod is designed for mobile! 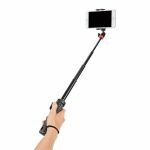 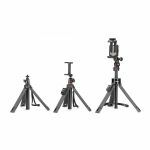 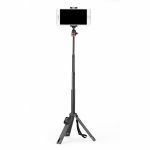 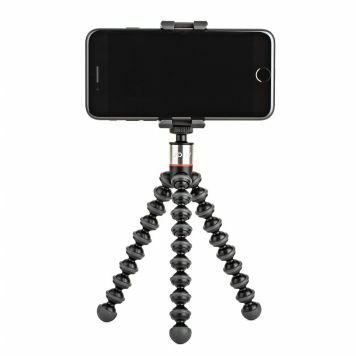 Use as a handgrip, monopod, elevated stand or telescoping tripod. 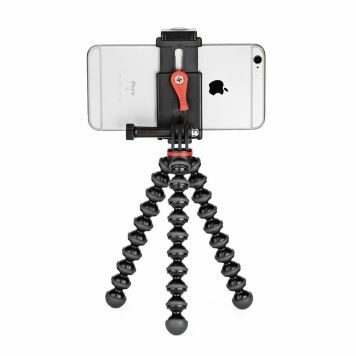 Perfect for vlogging, selfies and more! 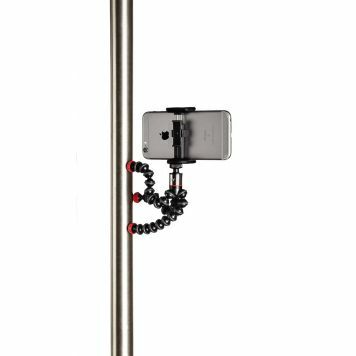 Securely holds small 360 cams, phones and phones with 360 camera attachment. 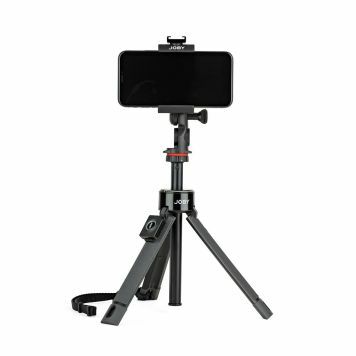 Capture shots from a distance with included Bluetooth Impulse remote shutter. 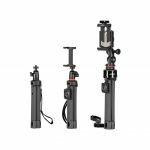 Works with multiple JOBY mounts including GripTight ONE (included), GoPro Mount, Flash mount or any ¼”-20 device under 325 g.